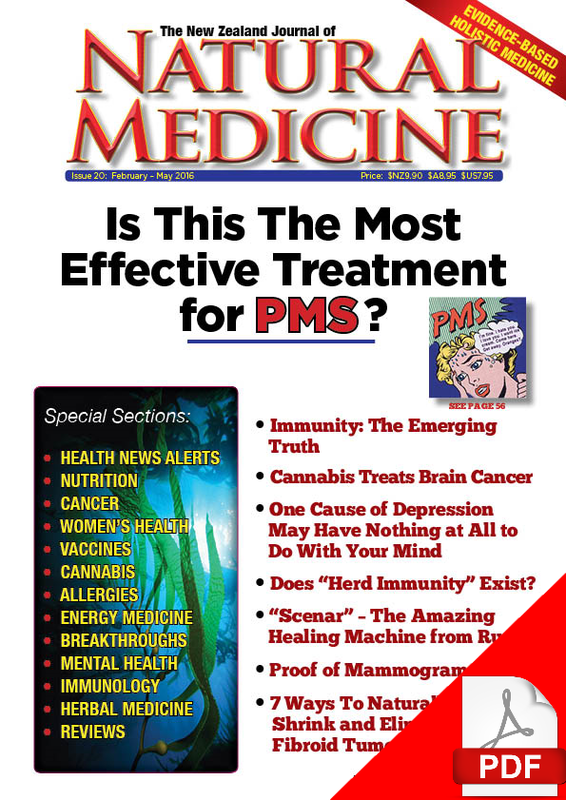 This is a free sample containing the first 20 pages of this issue. Editor Katherine Smith reviews One Man Alone a book by Dr Nicholas Gonzalez which documents the pioneering work in the treatment of cancer with pancreatic enzymes and therapeutic diets by William Donald Kelley, a dentist who cured himself of pancreatic cancer – and then went on to help many other people recover from their cancers. Dr Thomas Levy’s book Stop America’s Number 1 Killer makes a compelling case that an easily treatable vitamin deficiency is the prime culprit behind cardiovascular disease – and lays out a wholistic nutrition-based programme to reverse this condition. We discuss this in depth. 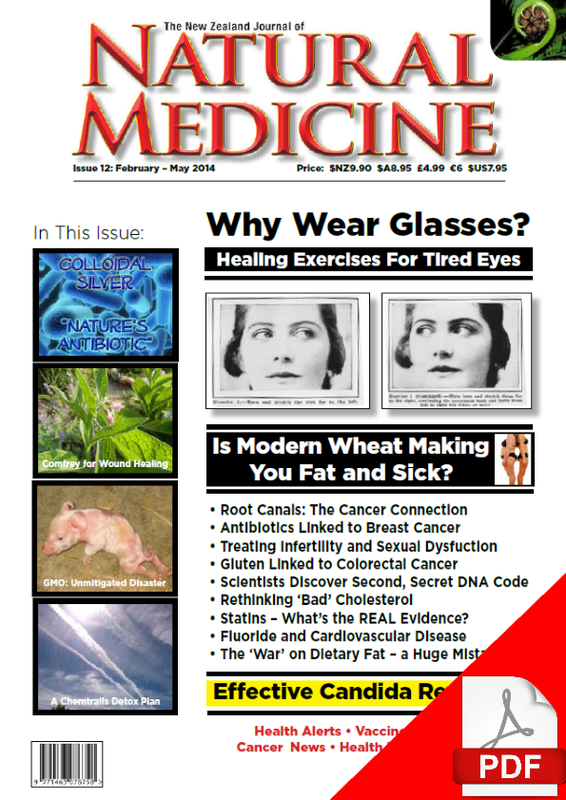 We also welcome new writer medical herbalist Joel Le Blanc who writes on the benefits and risks of elimination diets used to identify food allergens. Regular contributor Angela Frieswyk tackles the topic of how prescription drugs that suppress stomach acid production may put users’ health at risk. 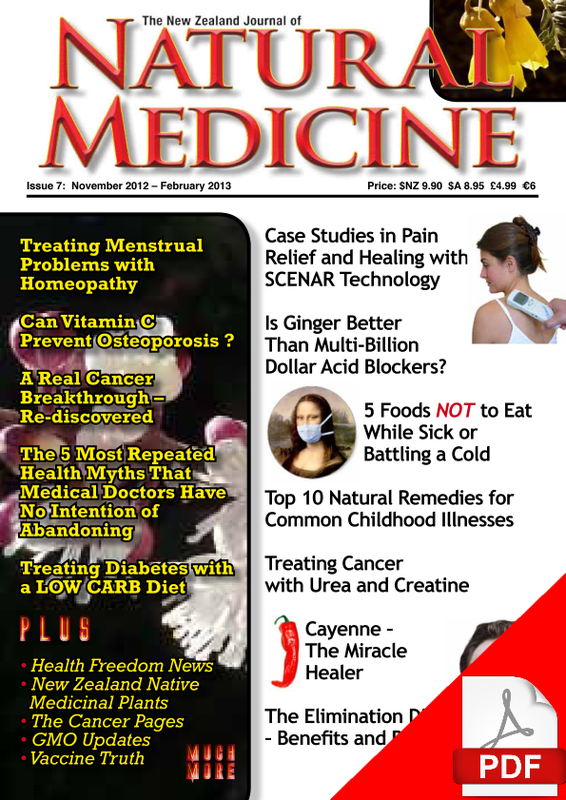 Master herbalist Malcolm Harker’s article for this issue is “Cayenne – the Miracle Healer” – which is wonderfully funny as well as very informative. If you are looking for ideas to help keep your children healthy, founder of Waiheke Herbs – and mother of three – Wendy Kendall’s article “Top Ten Remedies for Common Childhood Illnesses” could be just what you need, while if you or your children have eczema, the review/essay on Karen Fischer’s new book The Eczema Diet could be the beginning of your journey back to a new level of health and comfort inside your own skin. Anyone suffering from period pain can take heart from Lee-Anne McCall’s article about homeopathic treatment of this common problem. Our guest review for this issue by Lady Carla Davis is about the book Dancing With Water: The New Science of Water. 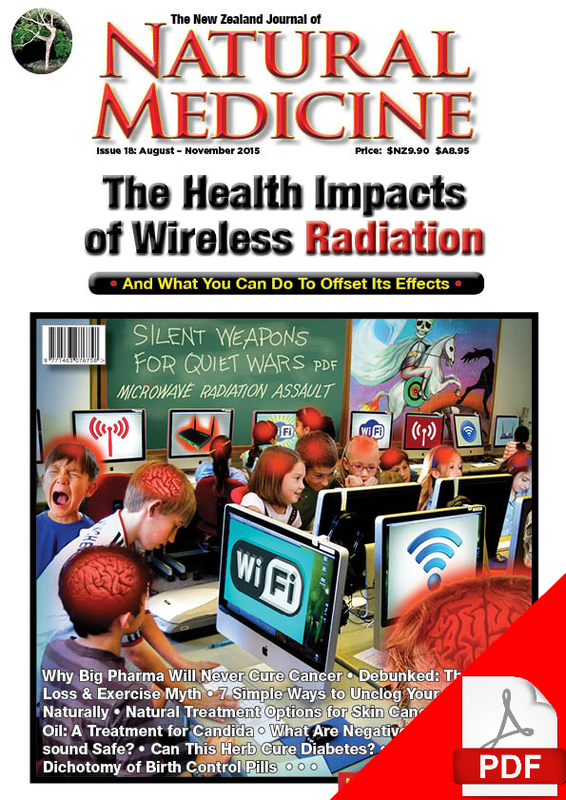 This issue also discusses Dr Dingle’s book A Supplement a Day Keeps the Doctor Away” and much, much more.